for $99,900. 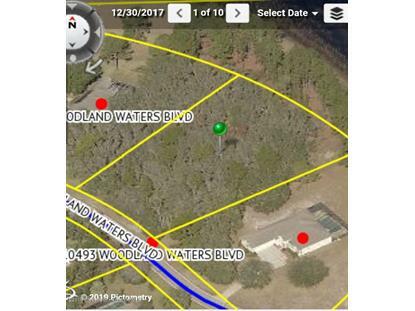 The lot size is 1.30 Acre(s). 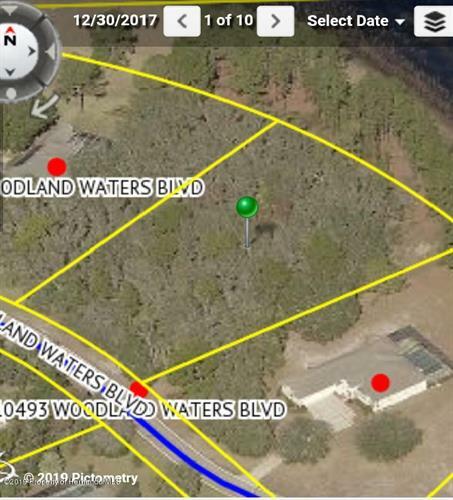 One of the most beautiful lots left in the prestigious Woodland Waters Subdivision. Waterfront with beautiful views. Magestic Oaks and mixed topography.